Chapter 58 – Will You Become Billionaire? The ninth house in a chart is one of the trikon houses. This is the most powerful trikon. This house represents father, luck, long term foreign travel, abundant wealth, ancestral property etc. When the lord of wealth, placed in such an auspicious trikon house, the native earns abundant wealth. If aspected by Jupiter or other natural benefics, and not afflicted by malefics, the native becomes billionaire. The ascendant and ninth house decides if the native could become very rich or not. Since all the planets placed in ninth house will aspect the third house. So, the native will be famous for his wealth. The second lord Venus will be in Sagittarius. 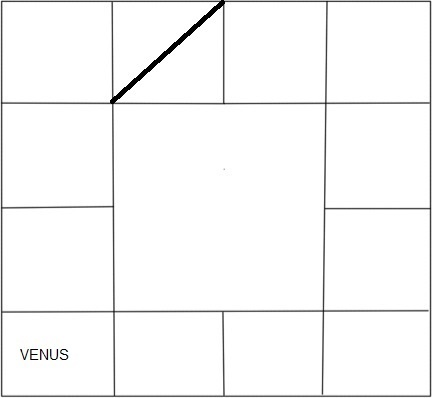 This is neutral house to Venus. Venus performs moderately in this place. Since Venus is a natural benefic and placed in the most auspicious house, brings good wealth to the native. The native earns from cinema, perfumes, women related things, art related things etc. If Venus is placed in 2ndquarter of Moola nakshatra or 3rd quarter of Purva Ashada/Puradam nakshatra nakshatra, better results are expected. But if placed in 2ndquarter of Purva Ashada/Puradam nakshatra, good results will be reduced. The second lord Mercury will be Capricorn. This is neutral sign to Mercury. But Mercury is friendly with ascendant lord Venus. So, Mercury performs fairly well in this house. Maternal uncle of the native will be helpful. Native may be intelligent. He could become wealthy with his communication. If Mercury is placed in 3rd quarter of Sravana/Thiruvonam nakshatra or 2nd quarter of Dhanishta/Avittam nakshatra, better results are expected. But if placed in 4th quarter of Uttara Ashada/Uththiradam nakshatra, good results will be reduced. The second lord Moon will be Aquarius. This is friendly sign to Moon. So, Moon performs moderately here. The native earns money through water related things or he goes to abroad for earning money. Native’s mother will be helpful for this native. If Moon is placed in 2ndquarter of Purva Bhadrapada/Poorattathi nakshatra, better results will be expected. But if placed in 4th quarter of Dhanishta/Avittam nakshatra, good results will be reduced. The second lord Sun will be in Pisces. This is friendly sign to Sun. Suns is friendly with the sign lord Jupiter. So, Sun performs well in this place. Native gets benefited from father, government, ancestors etc. But as per the karako bhavanasthi concept, Sun, the significator of father in ninth house, makes the native to lose his father or spoils good relationship with father. If Sun is placed in 1st quarter of Uttara Bhadrapada/Uththirattathi nakshatra, better results are expected. But if placed in 3rd quarter of Uttara Bhadrapada/Uththirattathi nakshatra, good results will be reduced. The second lord Mercury will be in Aries. This is neutral sign for Mercury. For Leo ascendant, ninth hosue pathaka sthana also. So, Mercury performs moderately here. Maternal uncle of the native will be helpful. Native may be intelligent. He earns using his intelligence. If Mercury is placed in 3rd quarter of Ashwini nakshatra or 2ndquarter of Bharani nakshatra, better results are expected. But if placed in 4thquarter of Ashwini nakshatra or 4th quarter of Bharani nakshatra, good results will be reduced. The second lord Venus will be in Tauris. This is own house for Venus. This is a very good placement for Venus. Venus performs exceptionally well in this place. Luck will be favorable to the native. The native becomes very rich during Venus dasa period. He becomes successful in all the ventures he is interested in during this period. 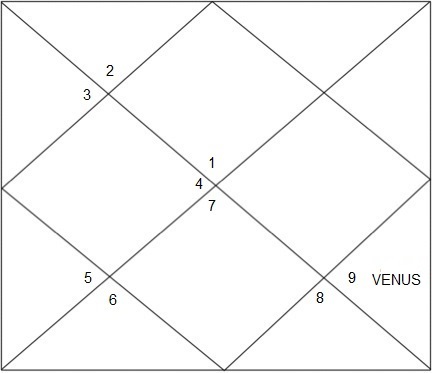 If Venus is placed in 4th quarter of Kritika nakshatra or 2nd quarter of Rohini nakshatra, better results are expected. But if placed in 2nd quarter of Marghasheersha/Mrighashreesham, good results will be reduced. The second lord Mars will be Gemini. This is enemy sign to Mars. Mars and the ascendant lord are enemies. So, Mars placement in this sign is not a good one. A malefic planet in ninth house, reduces the luck and wealth. If Mars is placed in 4th quarter of Marghasheersha/Mrighashreesham nakshatra or 2nd quarter of Ardra/Thiruvathirai nakshatra or 1st quarter of Punarvasu/Punarpusam nakshatra, better results are expected. The second lord Jupiter will be in Cancer. This is one of the most favorable positions in a chart. Jupiter exalts at Cancer. The native gets abundant wealth during Jupiter dasa. If Jupiter is aspected by Mars, the native becomes politician. If there is no malefic affliction like retrograde, the native definitely becomes as a billionaire during Jupiter dasa. If Jupiter is placed in 4th quarter of Punarvasu/Punarpusam nakshatra or 1st/4th quarter of Ashlesha/Ayilyam nakshatra, better results are expected. But if placed in 2ndquarter of Ashlesha/Ayilyam nakshatra, good results will be reduced. The second lord Saturn will be in Leo. This is enemy sign to Saturn. 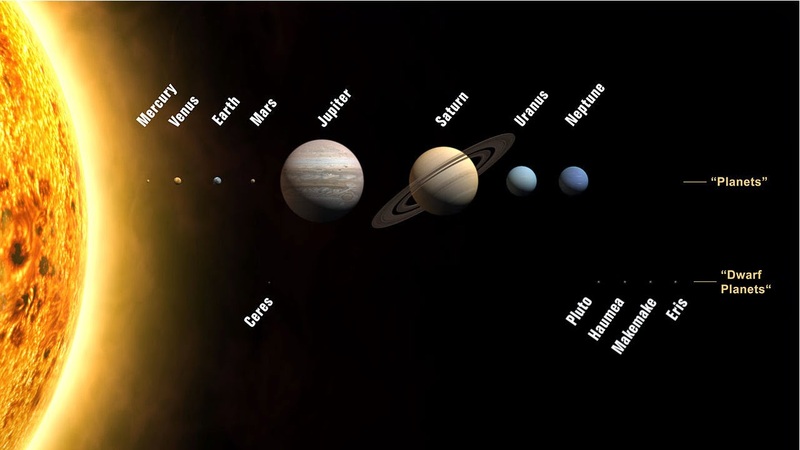 So, Saturn’s placement is not considered good here. Saturn, a malefic in ninth house reduces luck and wealth. The native may feel delay in all the things. If Saturn is placed in 3rd quarter of Phalguni/Puram nakshatra nakshatra, better results are expected. But if placed in 1st quarter of Magha nakshatra, good results will be reduced. The second lord Saturn will be in Virgo. This is friendly sign to Saturn. Saturn being the ascendant lord also, this placement is favorable to the native. The native is lucky and gets great wealth during Saturn dasa period. Though there may some delay in achieving this in life, the native becomes successful in his life. If Saturn is placed in 2nd/3rd quarter of Uttara Phalguni/Uththram nakshatra, better results are expected. But if placed in 1st quarter of Hastha nakshatra, good results will be reduced. The second lord Jupiter will be in Libra. This is enemy sign to Jupiter. This is pathaka sthana also. But being a natural benefic, Jupiter in the ninth house makes the native lucky and rich. The native becomes very rich in Jupiter dasa, if there is no affliction from any malefic. If Jupiter is placed in 1st / 4th quarter of Swathi nakshatra, better results are expected. But if placed in 2nd quarter pf Swathi nakshatra, good results will be reduced. The second lord Mars will be in Scorpio. This is own house for Mars. So, Mars performs well in this house. Ninth lord in ninth house is a favorable one. Native gets abundant wealth through real estate, oil business, chemicals, building construction etc. If Mars is placed in 4th quarter of Anuradha/Anusham nakshatra or 2ndquarter of Jyeshta/Kettai nakshatra, better results are expected. But if placed in 4th quarter of Vishaka nakshatra, good results will be reduced. ← Chapter 57 – Will You Get Sudden Wealth?